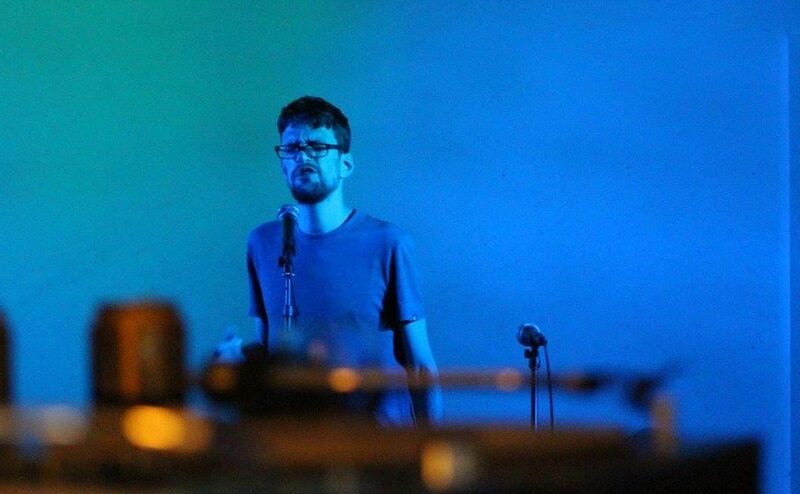 As a member of Nottingham based poetry collective the Mouthy Poets from 2012 – 2017 Neal has toured the UK, including sell out shows at Battersea Arts Centre. He now performs regularly as an independent artist at events such as Poetry Is Dead Good (Nottingham) and Babble Gum (Newcastle). Want to book Neal for a Poetry Event?